02. What Species Are You Targeting? 06. How Much Drag Do You Need? 10. Is Your Spool Braid Ready? 11. Is The Reel Corrosion Resistant? Spinning reels (a.k.a Open-Faced Reels) are one of the most popular types of fishing reels amongst serious and seasoned anglers. Often, beginner anglers prefer a spinning reel over a bait caster probably because they are easy to use, flexible and doesn't have the learning curve of a casting reel. But, finding the perfect spinning wheel is a different story altogether. 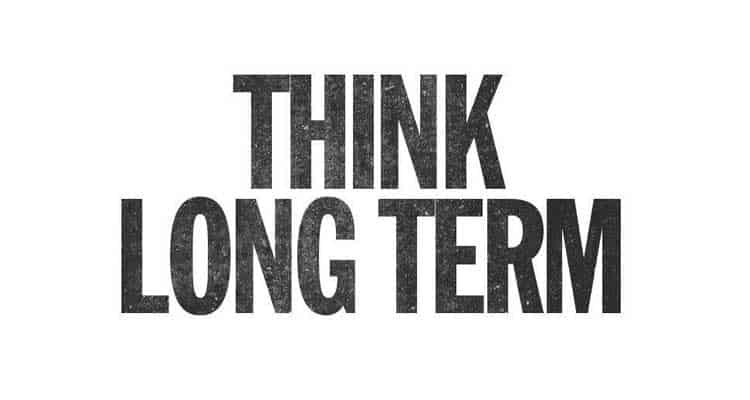 The larger number of available options or inadequate knowledge makes the selection process challenging. There are a few things you need to consider before deciding which reel to buy. 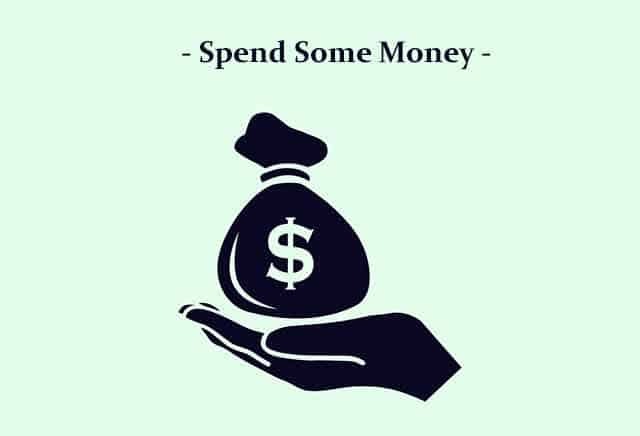 Things like the type of fish you are after, saltwater or freshwater, seasonal or pro, and last but not the least your budget preference. In this article, you will find 21 great suggestions and tips that will help you find the perfect spinning reel to land you any fish species you want. Check Out Our Selection Of The Best Spinning Reels In 2018..!! The type of water body you plan to fish in is one of the most important factors to consider when selecting a fishing reel. 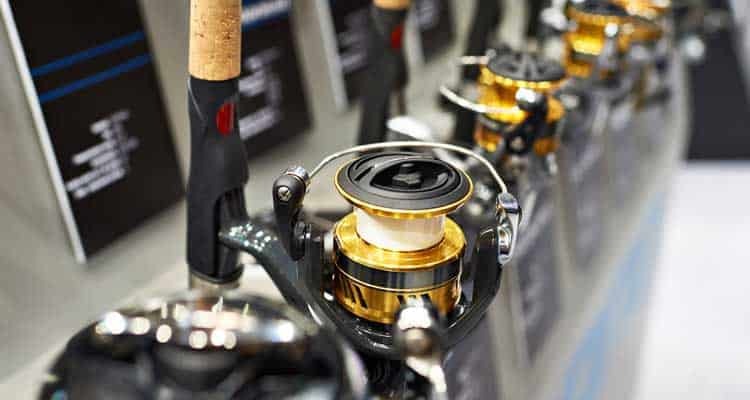 Generally, brackish or saltwater conditions demand a high-quality reel compared to freshwater. Saltwater spinning reels are made up of corrosion resistant materials like forged anodized aluminum, graphite, and stainless steel. 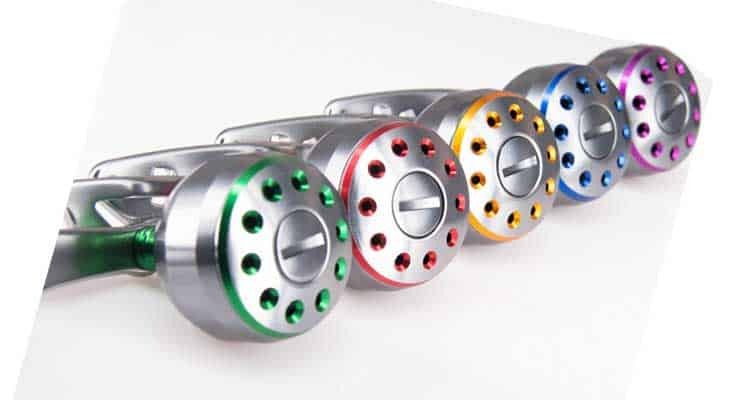 These reels are designed to tackle the meanest offshore species and are far more expensive compared to freshwater reels. The next important factor while selecting a spinning reel comes down to the species of fish you're planning to catch most of the time. 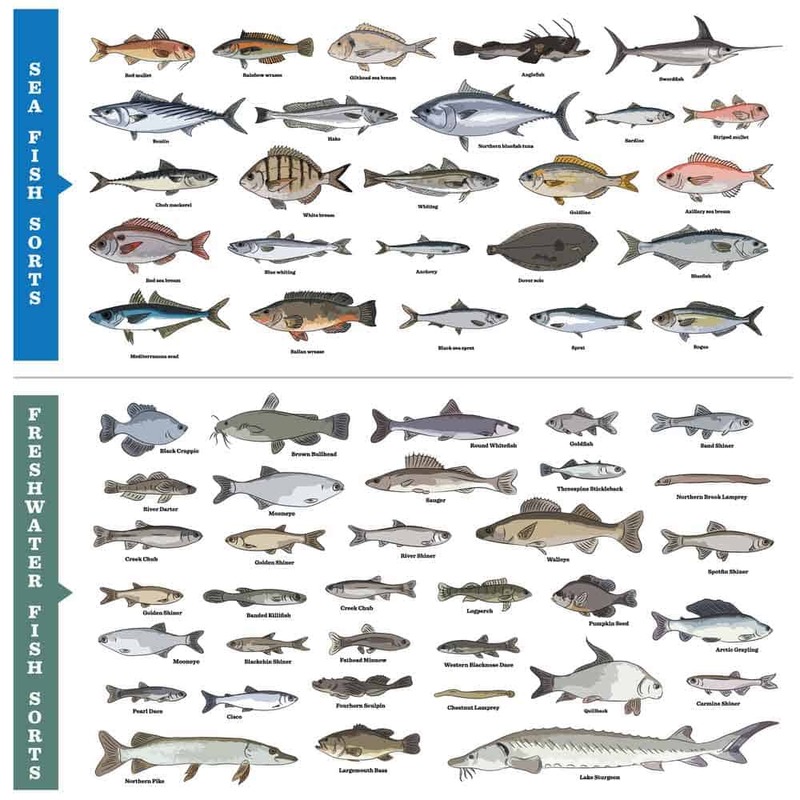 This will help you find out the type of reel required to land that specific species. You don't need to spend more on a reel that is corrosion resistant if you're not planning to fish in a brackish or saltwater environment. Whether you are going after large freshwater species or the agilest blue water species you need a greater line for long runs and a drag to hold onto it. Take some time to find out the species you'll be targeting before locking onto a reel. The quality of your open-faced reel will greatly depend on the price you pay. Generally, the more expensive the reel, the higher-quality and durable its components are. But you don't have to spend a lot on a reel if you are a seasoned angler planning to hit the water a few times a year. However, if you are anything more than a casual angler, spending a few hundred bucks on a high-end reel is justified. At the end of the day "If You Like It Sweet, You Need More Sugar". The line capacity of your reel is an important factor to consider when choosing a spinning reel. The line capacity depends on a few factors like the type and size of the line, target species, and water body you're planning to fish in. You don't need to have large line capacity if you're planning to fish in your local pond or lake. But you'll need heavier, abrasive-resistant line if the lake or pond you're planning to fish in has heavy cover and abrasive rocks. On the other hand, offshore fishing usually requires stronger line with large line capacity and bigger reel to accommodate the line. Additionally, you will need a stronger spinning rod to stand a fighting chance with a large freshwater or offshore species. 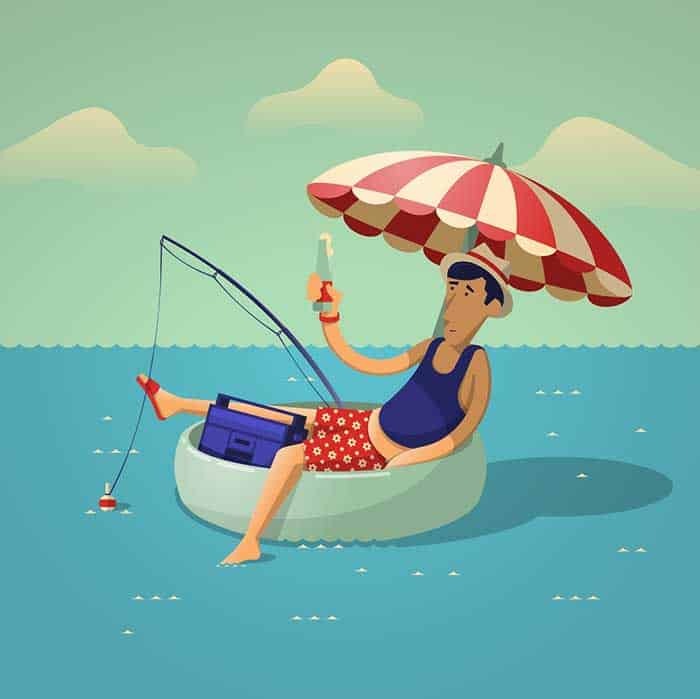 Your method of fishing is also an important factor to consider while making a purchase. 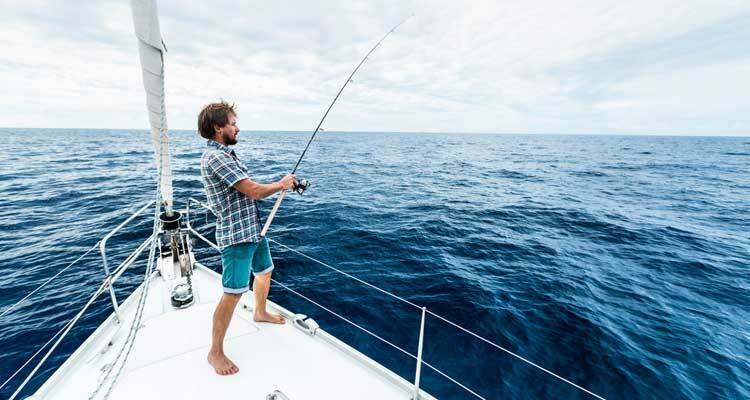 Anglers fishing from a boat will have the advantage of moving around while fighting a fish. Your ability to move freely with the running fish reduces the stresses on the reel, rod, and line. 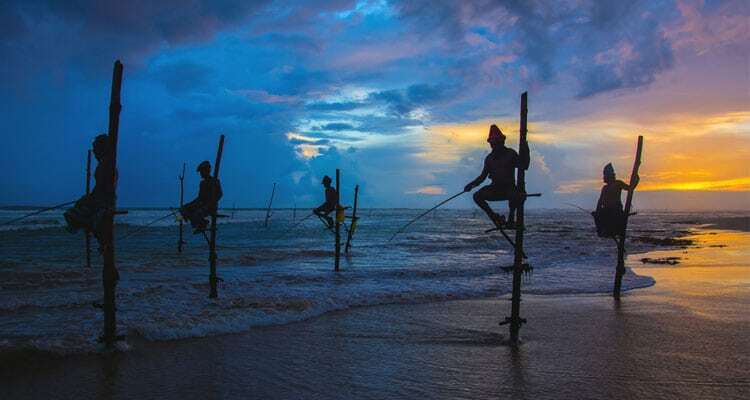 On the other hand, anglers who fish from bank, pier or the surf will need to match their gears that can take the fight to the fish. For such situations, you will need larger line capacity, stronger rod, and drag to hold up the fight from a stationary position. The amount of drag pressure an angler can handle varies from angler to angler. An average angler can handle about 20-24 pounds of drag pressure only for a few minutes. It is like doing pullup or pushup and holding your position. Additionally, a reel with high drag pressure will do you no good if you are not HULK. Most adult anglers can take up to 15 to 18 pounds of drag pressure without feeling the fatigue. You don't need a reel that can stop a truck; rather you need a reel with sufficient drag that is comfortable. Long hours of fishing can be very exhausting and especially true if the reel you're using comes with some extra weight. Whether you fish inshore, offshore or in your local pond you need a spinning reel that is lightweight as well as comfortable to use. Lightweight reels are easy to use and cause less wrist fatigue. This enables anglers to spend more time on the water casting and reeling. Moreover, lightweight reels are easy to use, have good balance and are very comfortable for a long day on the water. 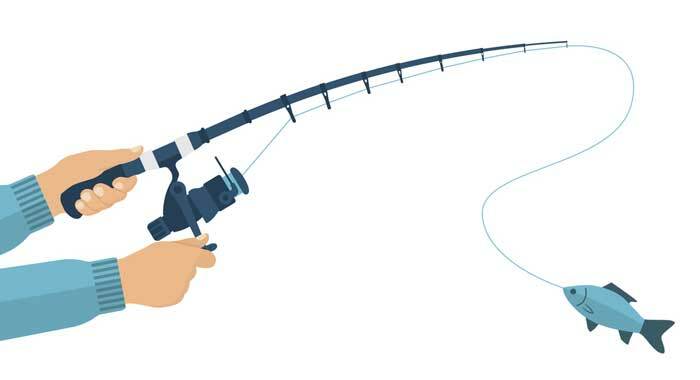 Whether you're looking for line retrieval or cranking power, selecting the right fishing reel with the right gear ratio is critical. 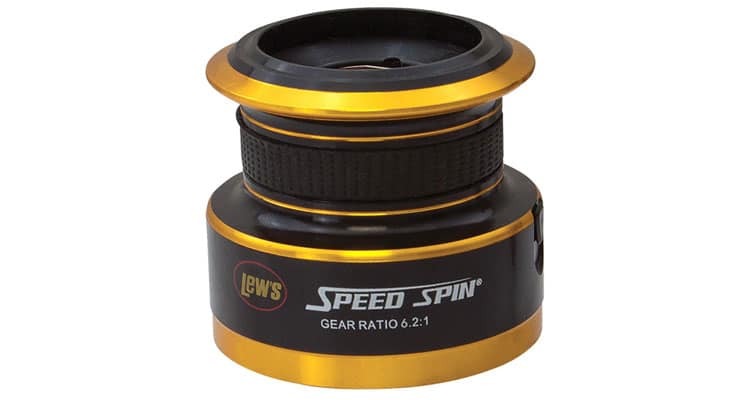 Gear ratio indicates the number of times a spool turns for one revolution of the handle. Like the gears on a bicycle, a low gear ratio ensures more cranking power but requires more turns of the handle. However, if you're looking for a faster retrieval rate, then a higher gear ratio is advisable. High-end saltwater spinning reels offer the best of both worlds. They come equipped with two-speed gear selector which allows an easy switch between fast take-up and cranking power. The quality of a spinning reel is determined by the quality of ball bearing it uses. Noise and vibrations are signs of low-quality and fishing with a low-quality reel can be frustrating. 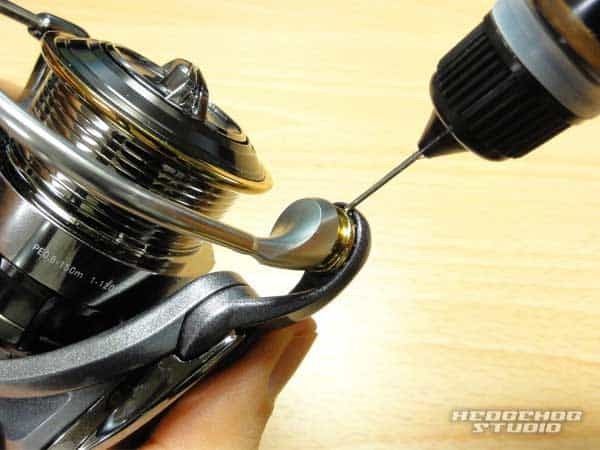 Generally, the more the ball bearings in a reel the more smooth it will be. 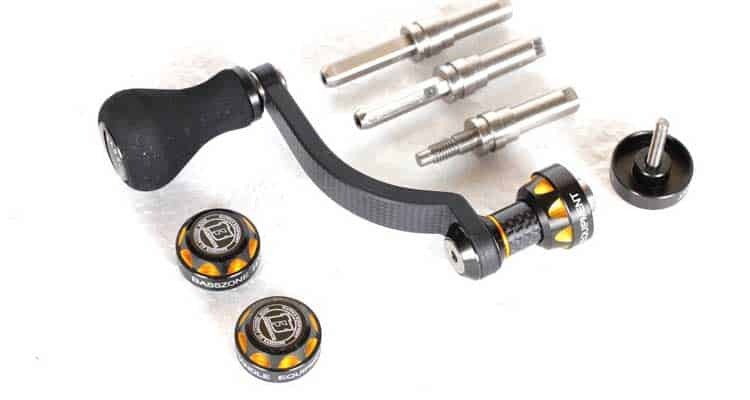 However, a reel with 4 quality bearings will outperform a reel with 10 low-quality bearings. It is the quality of the balls in a bearing that counts, not the quantity. 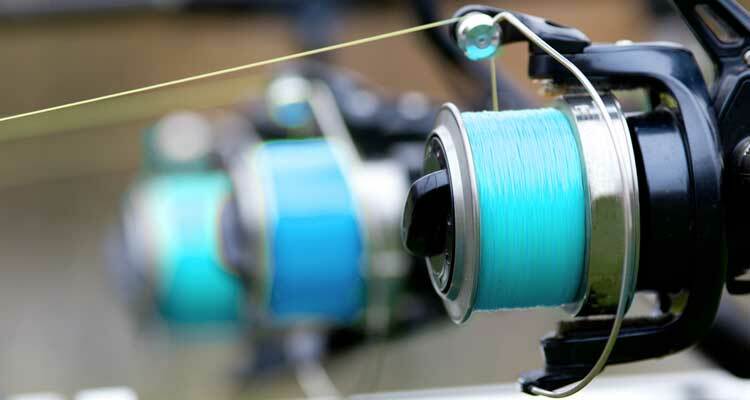 There are various types of fishing line in the market but the most common are Fluorocarbon, Monofilament & Braided line. Among the 3 types of lines, Braid is the most popular due to its strength and durability. However, not all reels are made to handle braid well and regular aluminum or graphite spools tend to perform poorly. In this case, you will need a braid ready reel. Braid ready spools come fitted with a rubber gasket that prevents the braided line from slipping on the spool. Most metals corrode when it comes in contact with water especially saltwater. Corrosion can put an end to the working life of your reel in no time. You will need a special reel that is designed to stand up to the corrosive environment. Consider a reel that comes with protective coatings and the internal components that are completely sealed. Spinning reel spools come in many sizes and shapes, from the deep spool to wide diameter spools. The spool configuration of a spinning reel can affect both line capacity and casting distance. 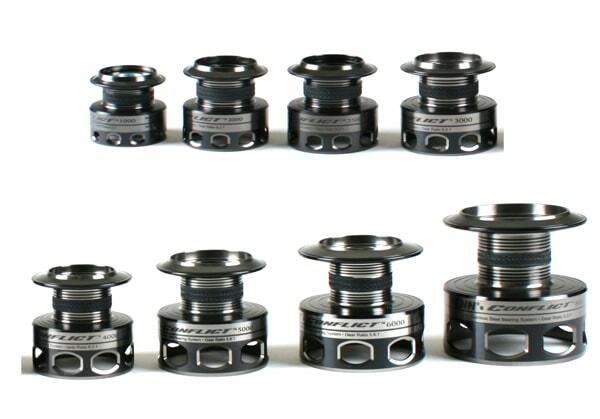 Deeper spools (i.e. distance from spool lip to arbor is large) enables longer casting distance. Whereas wider spools can hold more line. There's a downside, however; deeper spools create more line twist and create more line memory. On the other hand, wider spools create less line twist and memory but suffer casting distance. 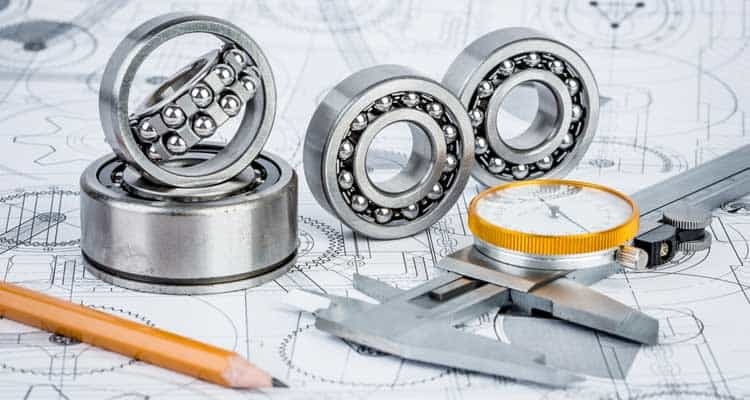 Are the ball bearings made of a quality material? What materials are the gears made well-balanced? Are the gears machine cut for precision? The internal components of a spinning reel is an important thing to consider when making a purchase decision. A reel with high-quality internal parts will outperform a reel with low-quality parts and last for years. Spinning reels come in a wide range of sizes ranging from light freshwater fishing to heavy saltwater fishing. 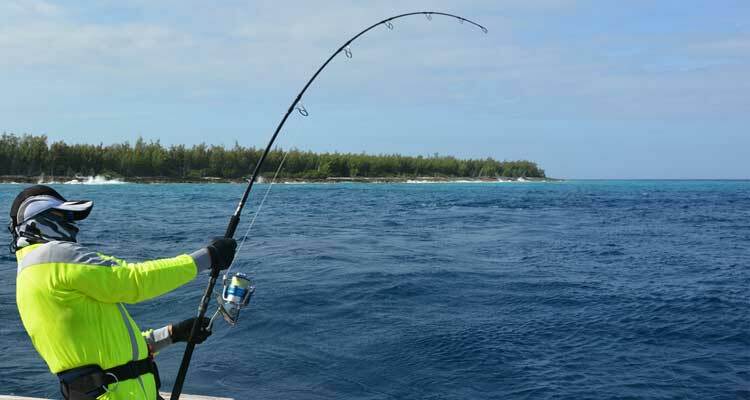 Selecting the right size reel will be the difference between catching or losing a fish. It is unnecessary to spend a fortune on a large reel if you're planning to fish for small trout or bass. On the other hand, a large size reel in vital if you mostly plan to fish the giants of the deep sea like Kingfish, Marline or Tuna. Finding a spinning reel with all the top qualities available will go into vain if the reel doesn't feel comfortable. A well-balanced reel that is comfortable to use will ensure catching and holding onto a fish. Additionally, anglers who spend long days of casting and reeling may need to consider the left/right handed issue. Fortunately, most modern spinning reels come with changeable handles from side to side as a stock option. Bearings is one of the most important parts of a spinning reel as they dictate the smoothness of a reel. But not all reel is equipped with bearings. Some entry-level inexpensive reels come with the bushing as they are cheap and easy to produce and don't require a lot of maintenance. However, quality reels come with sealed ball bearings which ensures smooth reel function on heavy loads. Getting a quality reel with quality ball bearings will serve you better in the long run. This may be an unconventional view but according to some experts, a reel without a ball bearing line roller is better. The line roller bearing is a small bearing located at the end of the bail wire. It is the surface on which the fishing line travels into the spool. Unfortunately, this is the first place dirt and salt gets into and prevents it from functioning properly. The reel handle is one of the most important parts of a reel as it has to go through a lot of stress while fighting a big game fish. Unfortunately, many fishing reel manufacturers fail to take into consideration handle design. The handle should feel comfortable and should give you the feel of power while fighting a large ocean creature. Look for a handle that is rigid and doesn't wobble under heavy loads. Your handle knob is an element that adds to the power and comfort while reeling in a trophy catch. A slippery knob is a gateway to disaster as your hands may slip of the knob while fighting a fish resulting into the fish fleeing. Additionally, check the rivets/screws that connect the knob to the handle. Light/thin rivets will wear off over time and fail the knob altogether. Thicker rivets are better. Most anglers plan on buying a less expensive spinning reel reason either they are a beginner or are low on budget. But most anglers forget that the cheap reel lacks a lot of qualities that are essential for catching and holding a catch. However, a high-quality reel will last you for years to come and will offer flawless performance. A reel without the right rod is like fish without water. 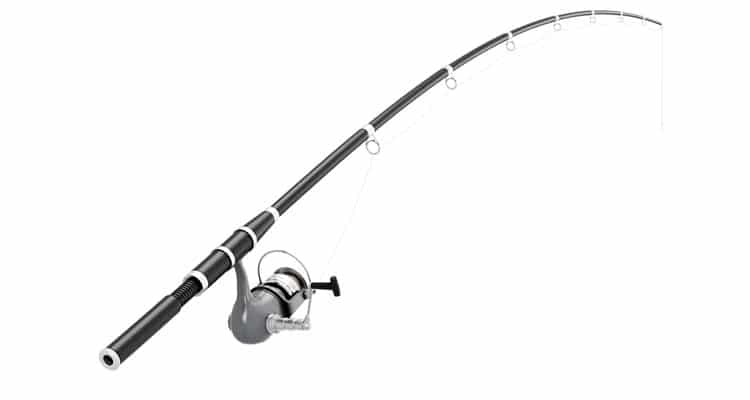 Carefully select a spinning rod that is right for the spinning reel and meets your specific fishing application. Additionally, match the rod with the recommended line range and lure weight and not just color.